2009. 301 pages. Signed by the author. Pictorial dust jacket over cloth boards. Contains colour plates. Signed by the author. Neat, clean pages with very minimal foxing, tanning and thumbing. Author's signature to title page. Clear and bold text with firm binding. Boards have mild shelf wear with light rubbing and corner bumping. Some light marking and sunning. 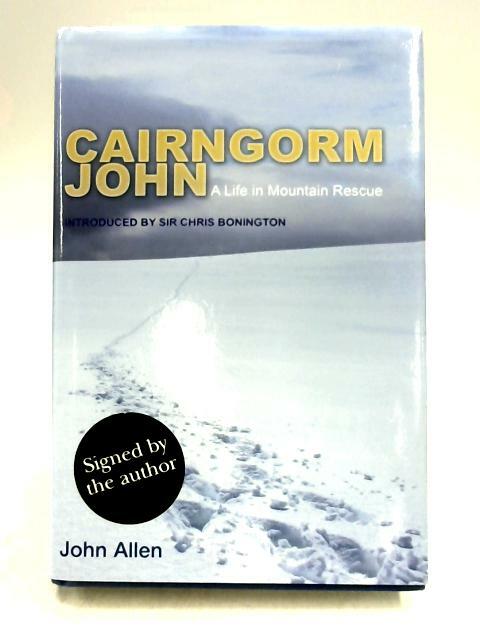 Dust jacket has mild rubbing and marking with light sunning to spine. Mild edge wear with minor tears and creasing. Sticker to front.